It's Search Engine Optimization, Not Search Engine Ranking - Adster Creative Inc.
As SEO continues to evolve, so does our approach – especially in initial sales meetings with a potential client. One of the most important things we can do is set realistic expectations and help shift our clients thinking away from the ‘ranking mindset’ to the ‘traffic and conversion mindset’. Remember, it’s called Search Engine Optimization **not** Search Engine Ranking. 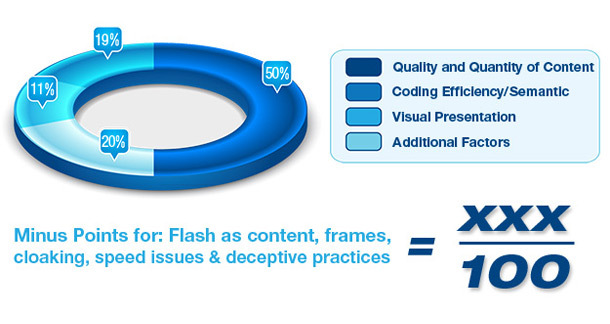 As such, at Adster, our SEO program utilizes an initial 4 step approach to qualify our prospects to ensure our ongoing SEO programs are a good fit for your business. Before our team undergoes an SEO campaign we need to understand your goals and expectations. Are you sure you’re ready for an SEO campaign? Would you perhaps be better off utilizing our flexLOCAL™ PPC Management system that leverages Google’s Advertising platform? Are you expecting immediate results? Does your company do anything offline that an SEO agency could leverage online? Are you listed with the BBB, the Chamber of Commerce? No? Well, your competitors are, so if you want to take them head on be prepared to set aside a separate budget for PR and legitimate link / authority building. SEO is immensely time consuming, requires a lot of input & effort from the client and results typically won’t be seen for at least 3 – 6 months (sometimes longer depending on the competition and reach of your campaign). If you’re in a competitive industry like insurance or real estate, be prepared to wait, and ensure you have additional budget for doing interesting link building, like getting listed with reputable directories, donating to charities, getting involved in the community and other PR. Regardless of your advertising medium (billboards, radio, print, digital) our objective is to drive qualified leads to your website, and convert these ‘clicks’ into phone & e-mail leads. Unfortunately, we’re not the ones on the other end fielding these leads, so what happens after a click becomes a ‘lead’ is ultimately up to you as the business owner, and relies on your internal sales processes, corporate marketing and follow-ups. 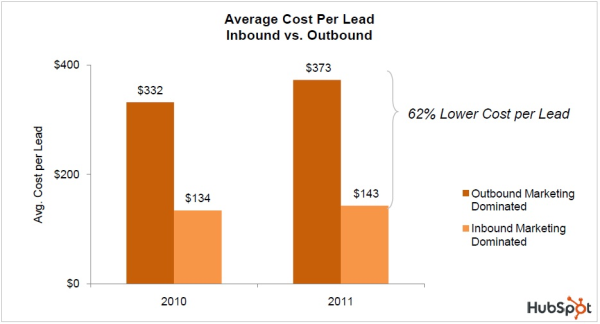 Remember, leads don’t always = sales, but when you compare the average lead acquisition of inbound vs outbound / traditional, digital still leads the race by a healthy margin. Before we can quote on a project, we need to know what we’re up against. How old is your website? Did you work with a previous SEO agency and potentially have a manual penalty, or even worse, an algorithmic penalty? Is it possible that you don’t currently have a penalty, but might in the near future? Our team needs to know as many facts as possible before we’re comfortable quoting on a project. Uncover technical issues with your website that may prohibit a successful ongoing SEO / SEM campaign. The end product of our Website & SEO audits is an exhaustive road-map that your company can use to move your SEO efforts forward. Our audits are also a good way to test out our services so you can see how responsive we are, and what the relationship would look like if we were engaged further. Once the audit is complete, we’ll meet in person or over screen-share to discuss our findings and the plan moving forward (we can also show you our proprietary, world class leads reporting dashboard at this point). Keep in mind, there is no commitment from your team to continue, you may choose to hire us, implement the strategy yourself, or continue shopping for an agency. Probably the least glamorous part of SEO (yet one of the most important) is ensuring your website is sound from a Google best practise standpoint. Once the audit is finished, our team will have a framework for the fixes that need to be performed on your website as well as give you a fixed price to perform the work. Think of it like taking your car to a mechanic, and having them perform a full diagnostic to reveal some obvious, and not so obvious issues. Time to put the Creative in Adster Creative! This part is the most fun for our team as it requires some outside-the-box thinking. Now we get to work on how we’d like to position your company online based on your geographic reach and your competitors. What If I’m Running a PPC Campaign & Not SEO? 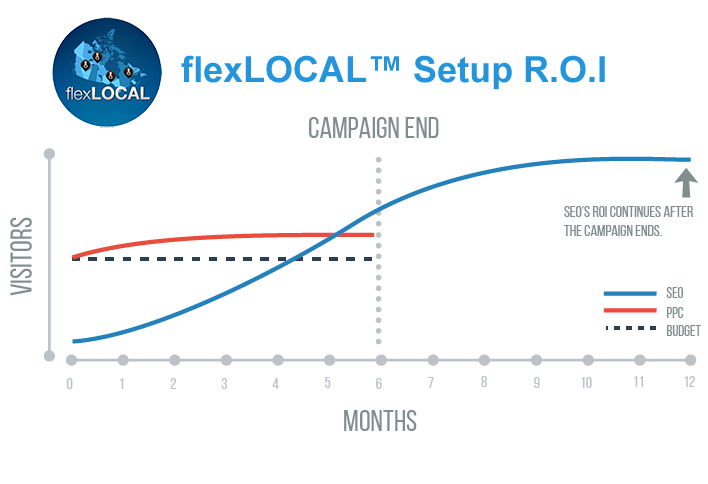 If our team is engaged to manage a PPC only campaign (flexLOCAL™ Online Marketing), on average, our clients *see between 15 – 30% lift in organic traffic while running a flexLOCAL™ campaign due to the initial onsite SEO adjustments that we make in the first 30 days of a campaign. The primary reason to perform these adjustments is to reduce average CPC, improve usability, boost conversions and increase quality score for a PPC campaign, however, as you can see in the graph below, the lasting effects of the technical setup last long after a PPC campaign may have ended.